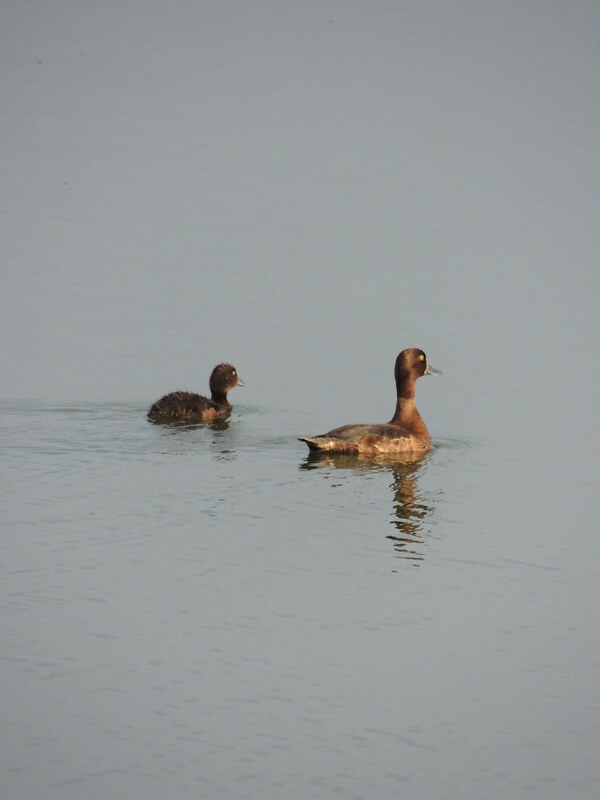 "A project to reintroduce ferruginous ducks to Lake Steinhude has been underway since early 2012. 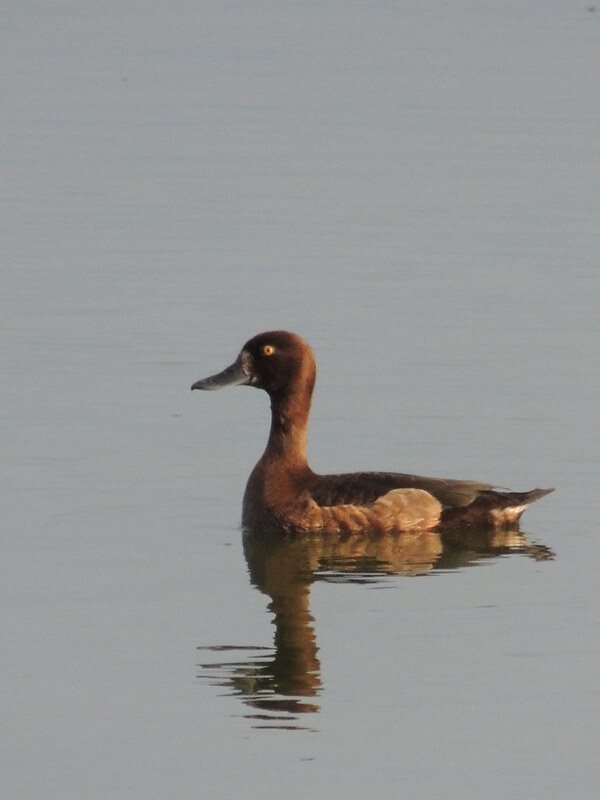 The Lower Saxon NABU (Nature and Biodiversity Conservation Union) has reintroduced around 400 animals as part of this project, which is being conducted in cooperation with the Lake Steinhude Ecological Protection Station (OSSM) and the Sachsenhagen Wildlife and Species Protection Station." "11 August  saw the start of arguably the biggest reintroduction campaign in the history of Zoo Berlin – 43 young ducks from the Zoo were released to the Sachsenhagen wild and species conservation station"
"A large group of ferruginous ducks has been living in the ponds of the Zoo for quite some time – there was an especially large offspring this year. The contribution of the Zoologischer Garten Berlin is therefore the largest undertaken by a zoological garden thus far with a donation of 43 young ducklings. 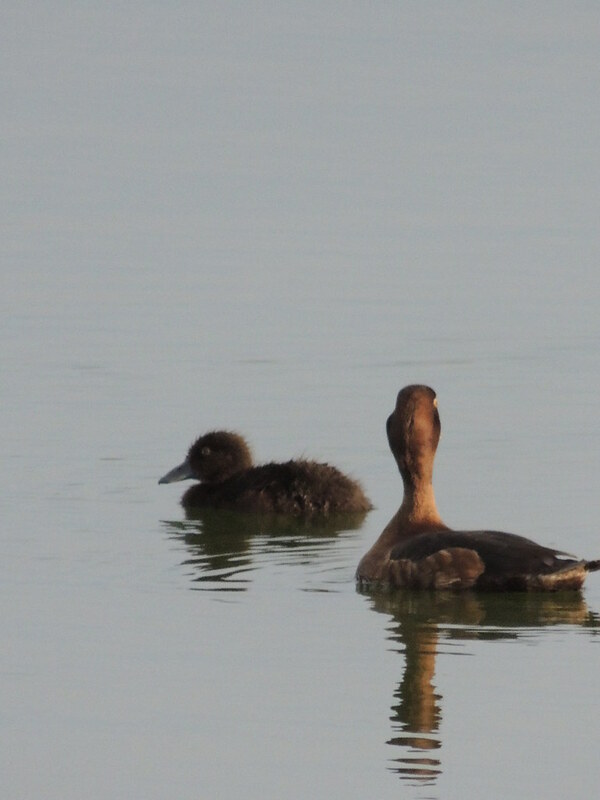 In total, over 260 ferruginous ducks were allowed to move to Lake Steinhude." 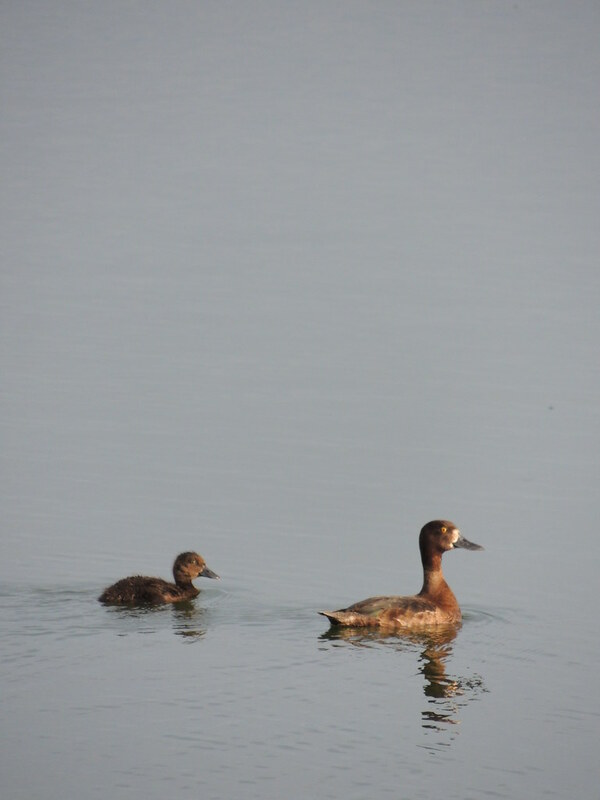 "If the remaining 60 ferruginous ducks continue to successfully breed – Zoo Berlin will once again participate in the reintroduction campaign next year." Heb eergisteren deze eenden gefotografeerd, bij de houtribsluizen bij Lelystad. Ben geen vogelaar, maar zijn dit geen witoogeenden? Zoals gezegd, geen vogelaar! excuses! Maar ook voor een niet-vogelaars kan de kleur van de ogen misschien een aanwijzing zijn. Een aanwijzing voor Duitse projecteenden?